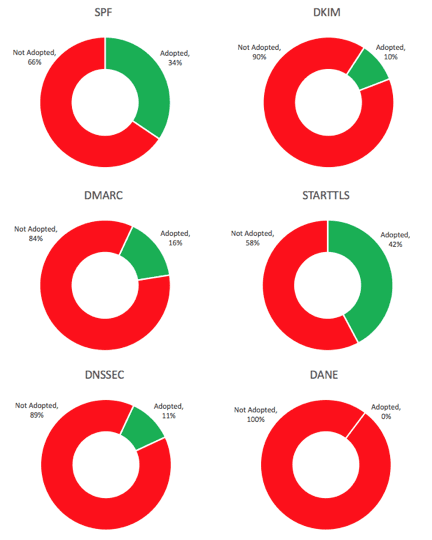 The Anomali Labs team today published research on the potential for email-based attacks against election infrastructure. The new report, “Can Lightning Strike the US Elections Twice? 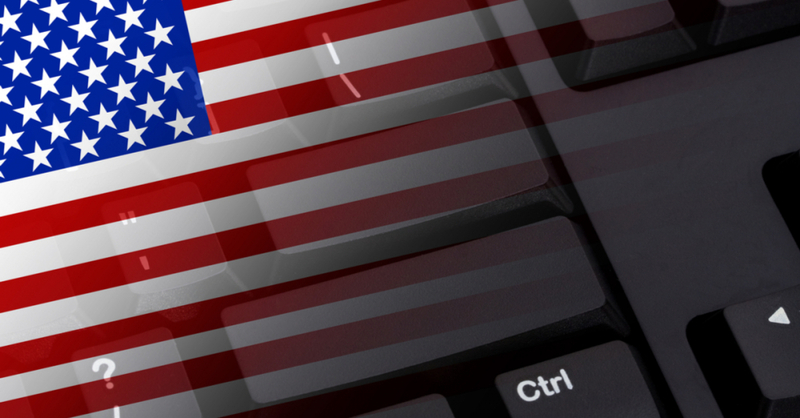 : Email Spoofing Threat to the 2018 US Midterm Elections,” reveals that most US states have vulnerabilities that would allow email spoofing and phishing attacks to succeed. 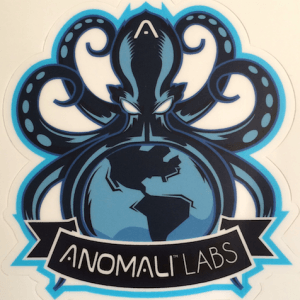 The Anomali Labs team examined the secretary of state and voter registration websites for all 50 US states, the District of Columbia, and 5 US territories. 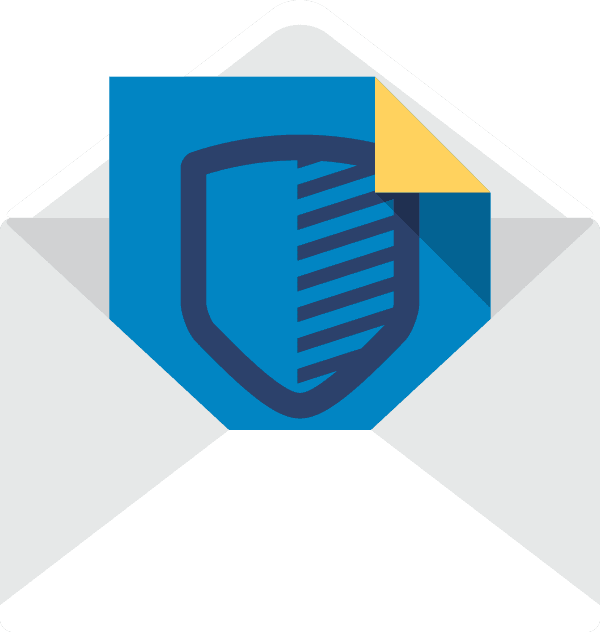 Each site was evaluated to detect the use of six email security technologies. The full report is available for download here. This is the first of a series of upcoming election-related research reports from Anomali Labs.